The weed is sprayed with hot water (99.5°C). This destroys the cell structure of the plant and the upper part dies. When treated multiple times, the plant grows so weak that it soon dies. The hot water can be sprayed using a spray lance, a cart or with an installed flexible shielded sprayer. We offer various models of the BioMant for diffrent areas of applications. Scientific studies have come to the conclusion that weed control using hot water is one of the most efficient ways to control weeds, see graphic (source: “Kristoff ersen P., Rask A.M. & Larsen S.U. (2008).. Hot water achieves the best results with a lower treatment frequency. Only four treatments per year (in comparison to 8 treatments with hot air / flames). Significantly lower percentage of weeds throughout the entire year (in comparison to other thermal and mechanical methods). In contrast to other non-chemical methods such as burning, hot air or mechanical methods, weed control using hot water is verifiably far more effective, cost-efficient and saves more time. In comparison to other hot water sprayers, BioMant has a significant edge here too. With BioMant hot water sprayers, efficient weed control is possible even when cultivating organic products on vegetable farms, in tree schools and in the cultivation of ornamental plants. There is now a niche for organic products that have to be produced without the use of herbicides, etc. in tree schools and in the cultivation of ornamental plants. Moss and algae are also targeted with precision with hot water. 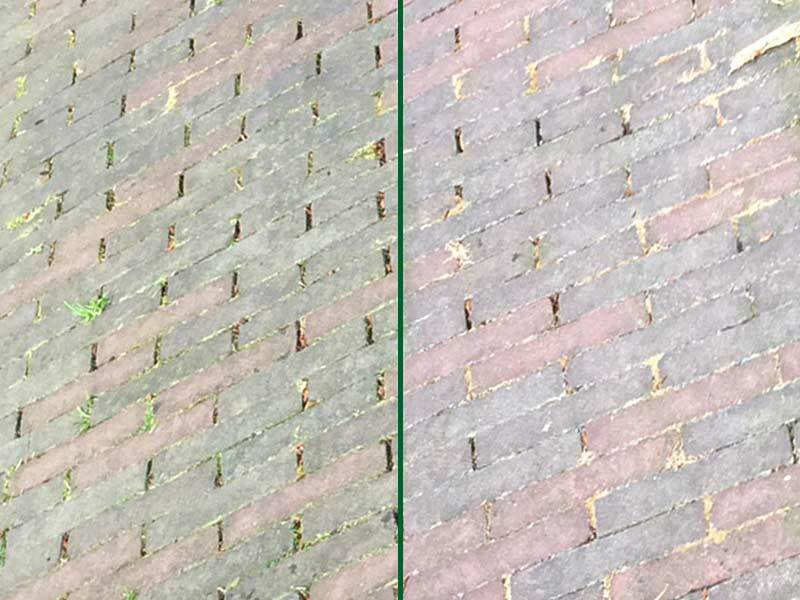 Since BioMant units also have a high-pressure cleaner function, moss and algae residues can not only be killed, but also completely removed. 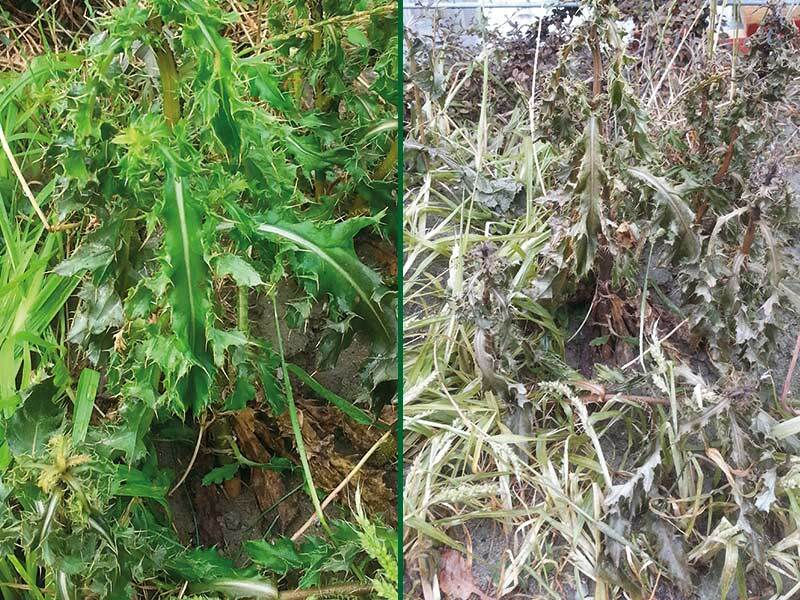 In contrast to other alternative weed control methods, hot water units cannot cause fires or mechanical damage to the treated areas. BioMant units guarantee a high working speed with low water consumption thanks to the high water flow rate which is adapted to the respective model. 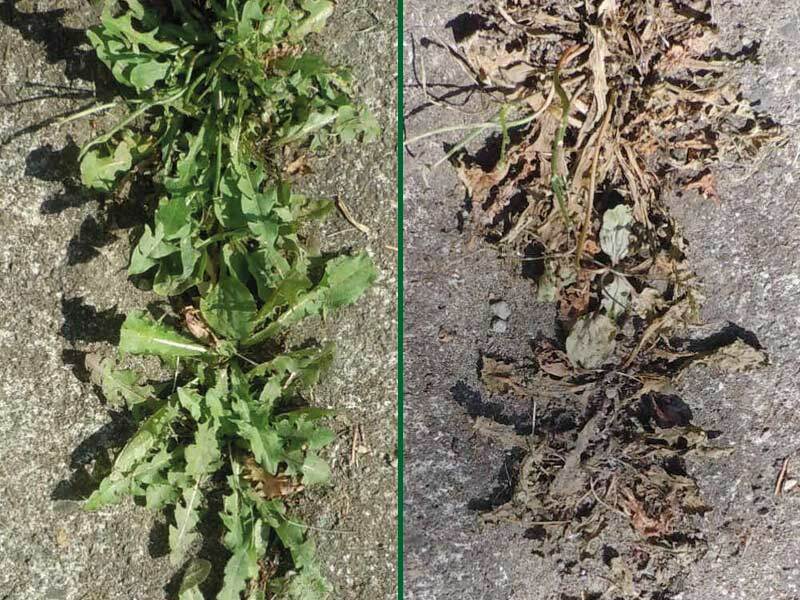 BioMant can be used for weed removal and as a high-pressure cleaner and thus optimized the maintenance of the area. Several BioMant models are equipped with an environmentally-friendly LPG heater and battery-operated pump.